For more than a decade, laboratory animal pathologists have been aware of a respiratory disease in sexually mature adult rats that typically resolves over several weeks post infection. 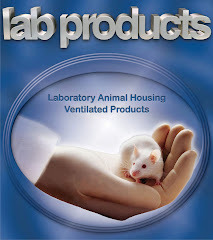 Rat respiratory virus (RRV), as it is currently named, is one of the most frequently reported rat infectious agents found in customer research animals, yet very little is understood about this pathogen. Although evidence points towards a viral etiology, there are currently no modern diagnostic assays (e.g., serology) available today. This webinar will focus on the history of RRV, potential effects on research and the role histopathology plays in RRV surveillance.